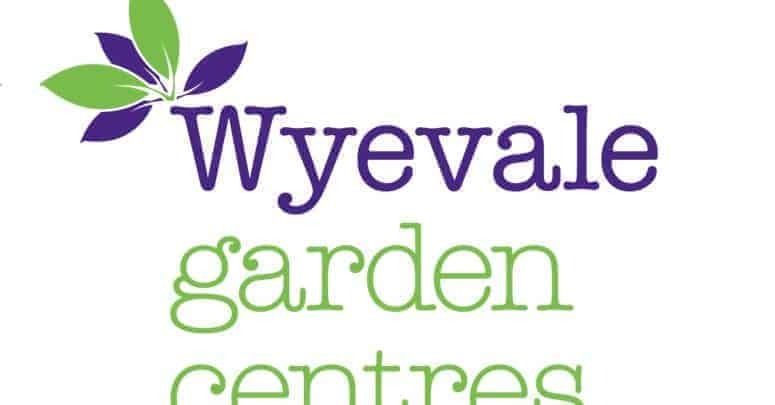 Wyevale Garden Centres is today announcing changes to its Garden Club loyalty scheme which will see the collection of loyalty points replaced with an instant discount every time members shop. 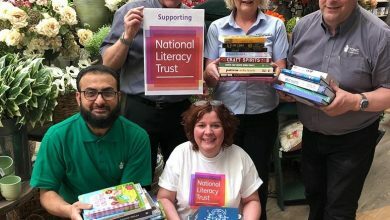 The changes, which have been introduced in time for the Easter bank holiday break, will give customers an instant reward through a 5% discount at the till. The new scheme represents the same value for customers, who previously collected 5 points per £1. For customers over 60, the rewards are even greater, with 10% discount, every Tuesday. 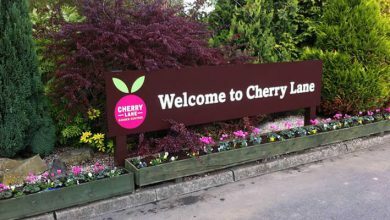 All qualifying points collected on purchases made up to 16th April 2019 (15th April 2019 online) will be converted to reward vouchers and sent to Garden Club members by the end of May. This includes points earned over the recent triple points weekend, a hugely successful event held on 13th and 14th April. 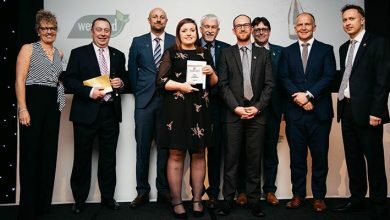 WGC expects to send out around 1 million reward vouchers with a face value of over £5 million, including 560,000 vouchers to Garden Club members who have not reached the minimum threshold but have been “topped up” and sent a £2.50 voucher. 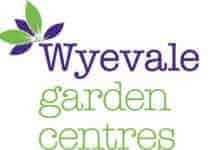 Separately WGC announces today that it will stop selling WGC branded gift cards from 17th April to focus on National Garden gift vouchers that can be redeemed in over 1,000 garden centres nationwide, including every Wyevale Garden Centres. 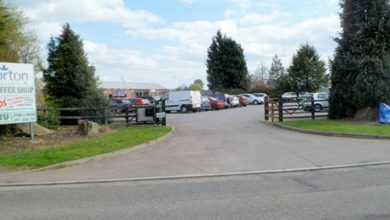 WGC branded gift cards will continue to be redeemable in all Wyevale Garden Centres’s, including the 31 centres recently sold to Dobbies, both before and after completion of the sale of these centres.